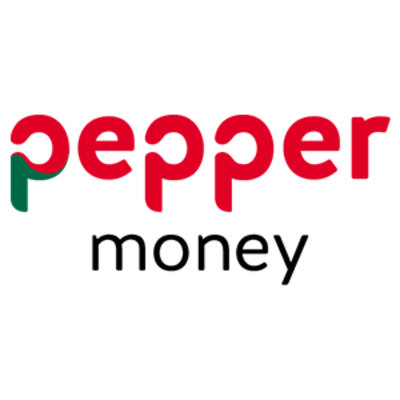 London-based lender Pepper Money may soon be joining the crowded ranks of UK challenger banks as it wants a banking licence. The firm was founded in 2015 and offers residential and buy to let mortgages exclusively through intermediaries. It’s looking to spice things up as it is building its treasury function from scratch, including asset liability management (ALM) processes, internal liquidity adequacy assessment processes (ILAAP), and internal capital adequacy assessment processes (ICAAP). All these ambitions around treasury are in preparation for Pepper Money applying for the licence. There’s no timeline yet but FinTech Futures has contacted the company for more details. On its website, Pepper Money says its mortgages are for “clients whose needs are less straightforward”. No doubt Pepper Money will relish the prospect of all the competition. Our comprehensive list of UK challenger banks is here.